We'll focus our attention this month on the area where the neck and upper back meet. Use of this area affects our neck comfort as well as our balance. 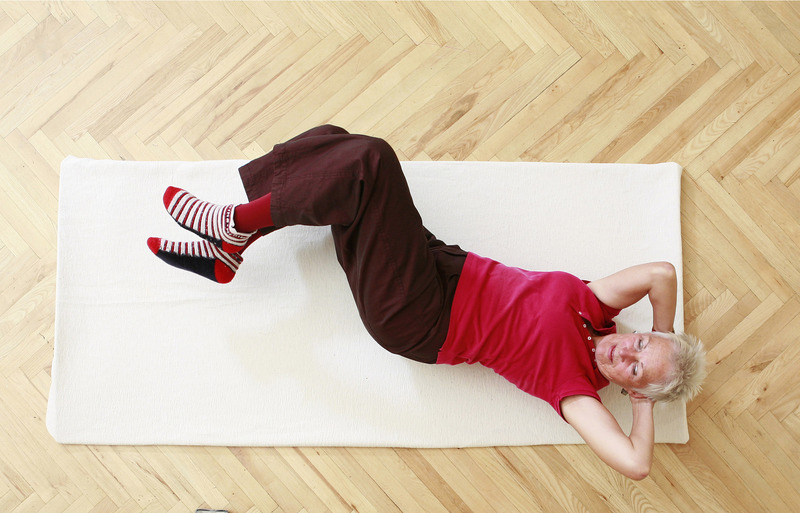 Fran Bresher is a National Guild Certified Feldenkrais® Practitioner. She is certified to teach group classes, and give private lessons. She received her training in Chicago, IL and graduated in 2013. Fran is also a register physical therapist who has practiced since 1976 and is currently practicing part-time in Franklin, TN. Ms.Bresher has worked with Vanderbilt Parkinson Clinic and the National Parkinson Foundation.